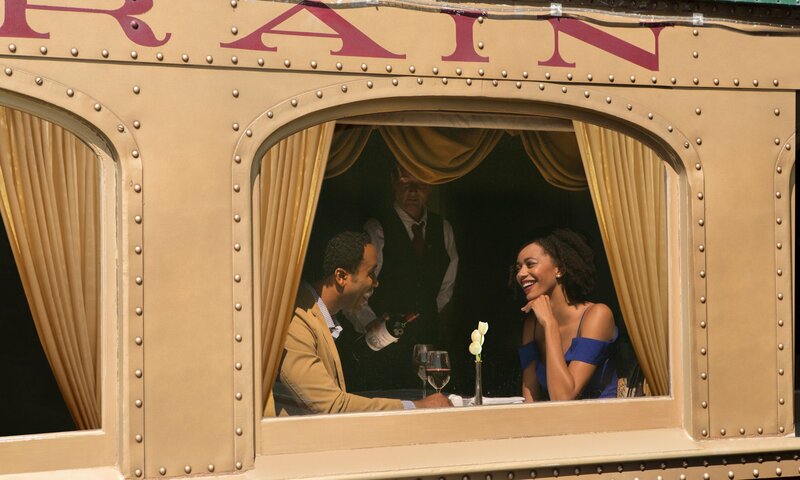 A decadent journey aboard our elegant vintage train through the Napa Valley and back to another time: the glamorous days of rail travel. 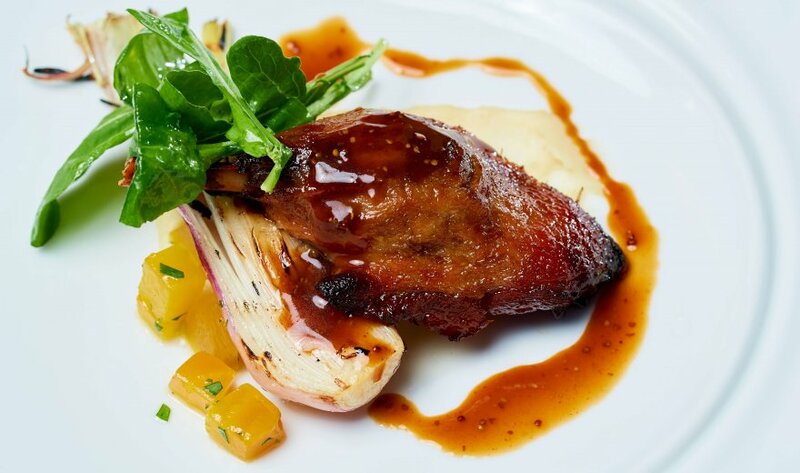 Embrace a slower pace and dine in sophisticated comfort. Choose lunch or dinner, enjoyed in two different types of stylishly refurbished antique Pullman rail cars, a dining car and a lounge car. Travel through the lush Napa Valley countryside and be transported back in time. Back to the romance and luxury of the golden age of train travel of the early 1900s, when guests explored the trains beyond their private quarters. Back to a time when a journey was meant to be savored from start to finish. 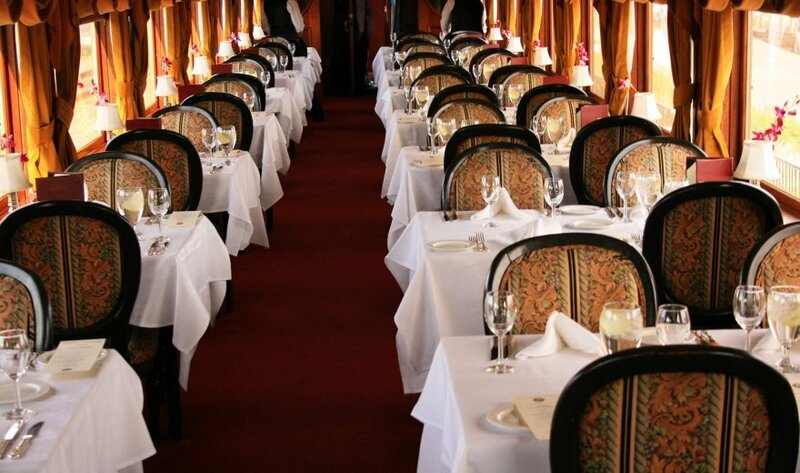 Guests aboard the Gourmet Express experience both dining and lounge service, with some courses of your gourmet meal served in each car. Heading North, first seating guests begin their journey in the dining car, enjoying their fresh Sonoma greens or soup du jour and choice of entrée—roasted tenderloin of beef, lemon thyme roasted chicken, or gemelli pasta among them—followed by dessert with complimentary coffee or tea in one of the lounge cars on the return trip. Second seating guests sample appetizers and beverages in one of our lounge cars en route to St. Helena, and choice of soup or salad, entrée, and dessert on the way back to the station. Fresh California gourmet meals are crafted by Executive Chef Donald Young and his passionate culinary team in one of three onboard kitchens. Located immediately next to each dining area, guests are encouraged to explore the Train and visit the kitchen cars and see our chefs in action. Choose the Gourmet Express for lunch, when the sun is bright and high in the sky. Or for something even more romantic, join us onboard for evening dinner. In the spring and summer, the long, warm California twilight means that when you take your Wine Train journey, Napa Valley’s vineyards are bathed in beautiful, golden hour sunlight for most of the way, with the opportunity to see some spectacular Napa sunsets. In the Fall and the Winter, when the train departs after sunset, you will experience the romance and adventure of an antique train traveling through the dark, starlit Napa Valley night. In the spirit of traditional rail seating, you may share the experience—and a table—with another party. Need a bit of privacy? Private seating is available in the Champagne Vista Dome on dinner trains and some private tables (for two) are available on lunch trains.